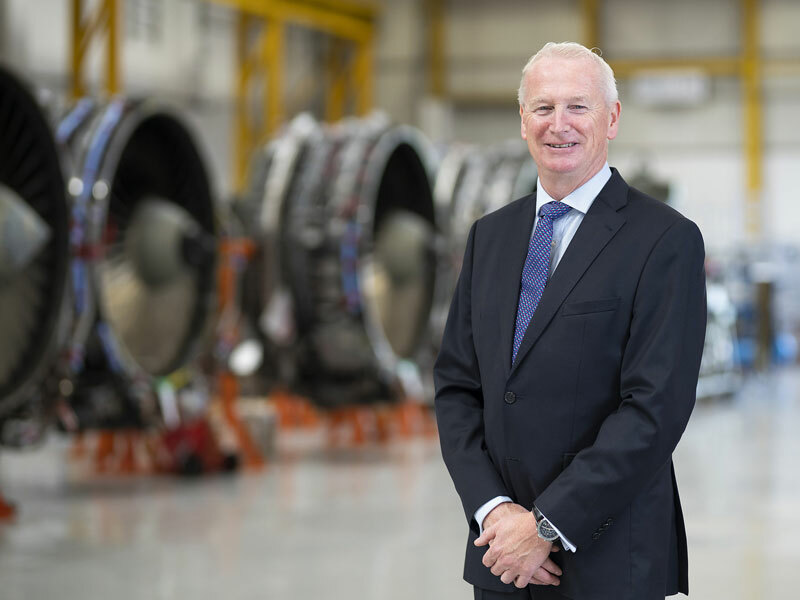 AerFin CEO Bob James has been awarded an OBE in the Queen’s Birthday Honours List for services to exports in the aerospace industry. The latest ceremony saw many welsh award recipients, honouring them for their services to industry, medicine, sports and community. Bob James is an established entrepreneur who has continuously succeeded to influence the commercial aviation market through creative and innovative thinking, creating hundreds of jobs and attracting millions of dollars of overseas investment. James’ first major enterprise was the founding in 1995 of Total Engine Support (TES) a global aero-engine consultancy and trading company. After selling the business, he then went on to establish AerFin in 2010, which has gone on to achieve numerous accolades, including being named in 2017 as the fastest growing UK private business by The Sunday Times Virgin FastTrack100 and more recently being named as the fastest growing Aerospace and Defense business in Europe by the Financial Times’ FT1000. Welsh business leaders were keen to congratulate James on his award. “We’re proud to supply Aerfin – they are one of Wales success stories and have pioneered Welsh aerospace innovation around the Globe. Throughout his career, James’ has focused on delivering cost-saving solutions for businesses across the globe, including, airlines, MROs, lessors and investors. This is perhaps best seen in AerFin’s acquisition of a fleet of fifteen Embraer E-Jets from Saudi Arabian Airlines in 2017. This acquisition has resourced AerFin to offer cost saving Flight-Hour Agreements (FHA) to E-Jet operators in the form of its BeyondPool™ service solution. This service was launched with UK flag carrier BA CityFlyer in February this year.